Switching broadband packages is surprisingly easy nowadays, with a multitude of exciting deals and discounts available with every communication provider. But how do you find the best package for you? 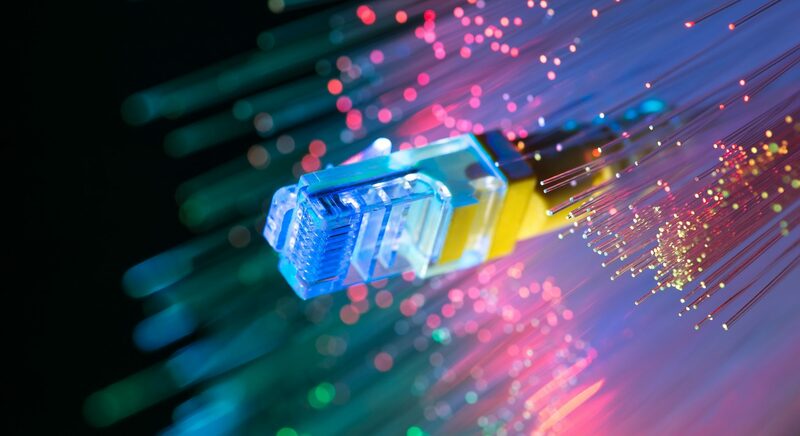 Before you grab your pen and pencil and start comparing BT with Sky, or Virgin with TalkTalk, it’s important to ask these five important questions to see what you’re looking to get out of your broadband package. How many people will be using your connection? The first thing to consider before you change packages is the number of people who will be using this broadband. A family of four with a whole host of streaming devices and heavy internet use is going to have very different requirements for their connectivity compared to a person living alone who only uses their internet for emails and browsing. The more people using your connection, the slower the speed will be. And there’s truly nothing worse than being unable to watch your favourite show or download a game because your device looks as though it’s in a battle with your router. If you have a large family or live in a shared house with four or more, you should look for packages that are fast enough to accommodate everyone using it in once. Unlimited packages are becoming increasingly common for many providers, and we would certainly recommend this to anyone who shares a flat or family home, as you can stream and use your connection without worrying about being cut off or getting an unexpected bill because you’ve been charged extra for more data. On your own? If you’re a light user and primarily use the web for email, browsing, or social media, then you may be satisfied with a low-cost package that has a fixed usage limit and saves you money. 2. What broadband speed is right for me? If you want a truly comprehensive guide to broadband speed, we break down all you need to know in our other post Exactly How Fast Should My Broadband Speed be for 4K and HD? The strength of your speed depends once again on how many people will be using it, and what you’ll be using your internet for. 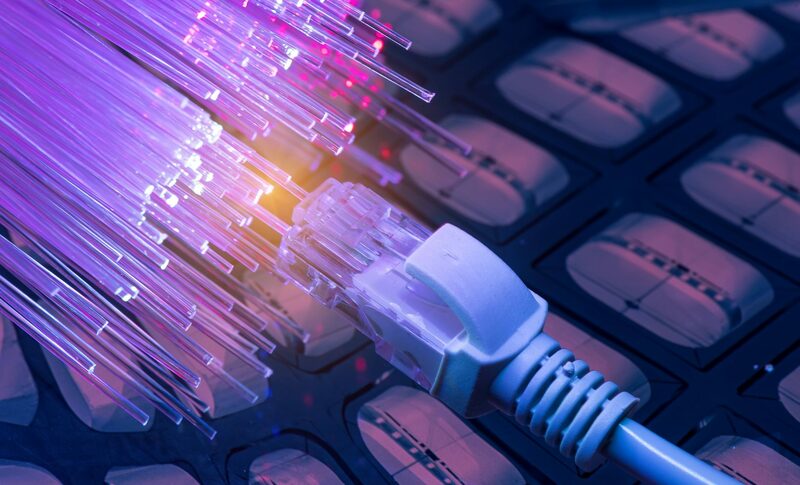 The average UK home now has a broadband speed of 36.2 Mbps (up from 28.9 Mbps in 2016), which falls under the Superfast Broadband label, but for those who only need broadband for checking emails and using social media, Superfast isn’t always necessary. If you do want to watch programmes in 4K and Ultra High Definition however, then a High Speed Broadband package (one step down from Superfast) won’t be enough. 3. Which providers operate in your area? Regardless of how many amazing deals you might be able to find online, none of them will be of any relevance if your chosen provider isn’t available where you live! The packages you can get still depends entirely on where your home is. Whilst providers like BT have a very wide footprint, others like Virgin Media are available in fewer areas. Use a broadband postcode checker like this one on uSwitch before you start thinking about switching broadband see which ones are available for you! 4. Do you need a home phone package? Still need a landline for your home? Plenty of providers also offer home phone call plans as part of their broadband deals, so it’s worth thinking about what you need from your home phone – or even if you need one at all. The most common three types of call plan available are: pay as you go, evening and weekend calls, and inclusive anytime calls. For those who go to work for most of the day and will only really need to make calls in the evening, then naturally an inclusive evening and weekend package would suit best. But say you work from home or are in all day with calls to make, anytime calls would be the most sensible option. Look around and see what options are available before switching broadband so you can get the best value for money and your requirements! 5. And what about combining your broadband with your TV package? For those who like only having to deal with one bill and save time, then bundling TV when you’re switching broadband is a great way to save money if you want both services. But once again, it’s important to consider your circumstances. If you’re not a massive television watcher, then investing in a bells-and-whistles package with 50 sports channels and 100 box sets is not going to be a cost-effective solution. But if you and your family enjoy sitting down to various programmes every night, then it may be worth spending a little more to get all the channels and extras you want. It's hard to name many problems more frustrating in today's technological age than a .